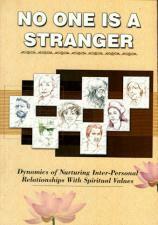 The dynamics of nurturing inter-personal relationships with spiritual values. This eclectic anthology brings together talks, essays, poetry and stories in an effort to reinforce to the reader Swami Vivekananda's clear message: We must see each person as Divine. 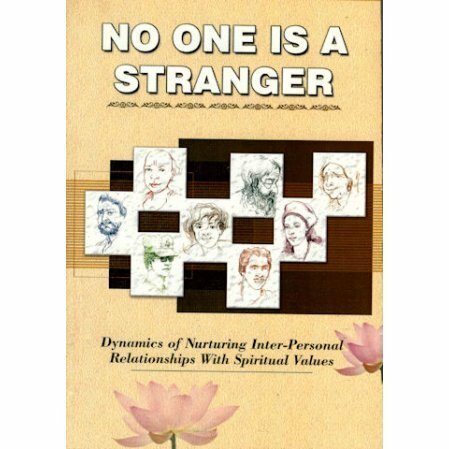 Contributors include Swamis Vivekananda, Ashokananda, Yatiswarananda, Nikhilananda, Pravrajika Vivekaprana and the Dalai Lama, among many others.